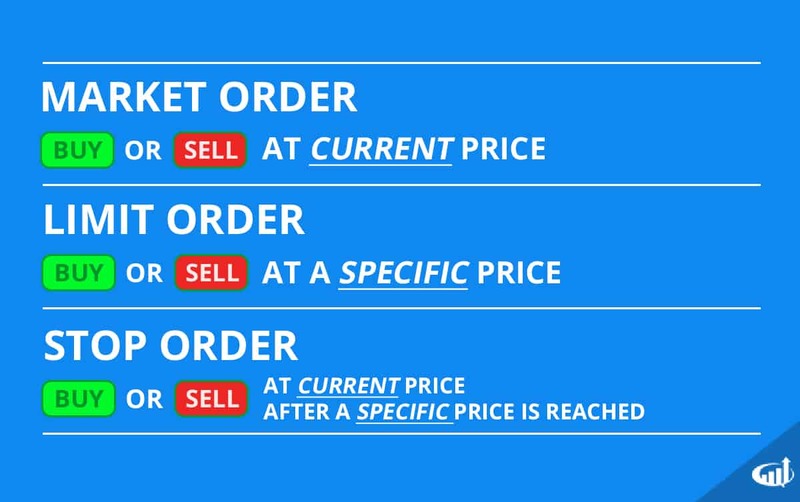 Market orders the fastest orders and receive top priority in the queue to fill at the nearest inside price. With a fast moving market and or thin liquidity stocks, the actual fills can be detrimental. What you see may not be what you get. It’s very easy to get filled on a temporary spike at the highs before the stock reverts back down in the blink of an eye. Market orders are best used with thicker liquidity stocks. If execution, not price, is top priority, they market orders are best in terms of speed of fills. Limit orders are placed with a limit price meaning the order will fill up to or down to a specific limit price. This protects the trader from over paying for buy and sell transactions in case a stock makes a flash spike or drop and reverts right back to where it was trading. Algorithms are notorious for spiking and dropping prices when a blast of market orders hit the tape. These are limit orders that can be placed based on a pre-specified price or a trailing increment or percentage. Once the specific price/increment is hit, it will trigger a market order to exit the specified number of shares or all of the shares in the position. Limit orders can be specified on exits rather than a market order, but these have of risk of not being filled if the price moves too quickly. A conditional order is an order that will only execute if certain specified conditions are met. These orders allow for prudent traders or investors to engage in trades without having to be present. You must first specify a price condition then specify an action if that condition triggers. Think in terms of IF THEN. Traders utilizing technical analysis may be waiting for a stock price to form a breakout higher, but expect an initial pullback on the first attempt. 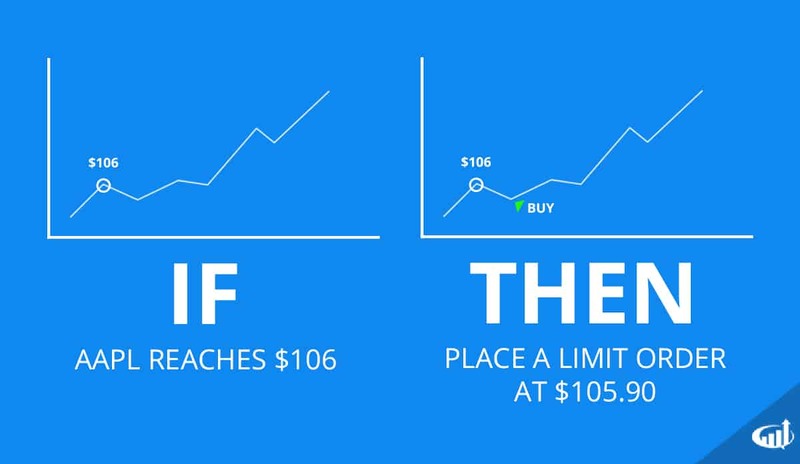 The logic would translate into something like ‘if AAPL trades above $106, then place a buy limit order at $105.90’. The trader would fill in the appropriate conditions and prices in the order window on the broker platform. Conditional orders allow traders to use "if/then" criteria to trigger orders.